New book, 80 pages, WPN17. The Lee-Enfield is one of the 20th century's most recognizable and longest-serving military rifles. It was adopted by the British Army in 1895 and only replaced by the L1A1 SLR in 1957; even then a sniper variant, the L42A1, was used until 1989, giving a service life of nearly a century. 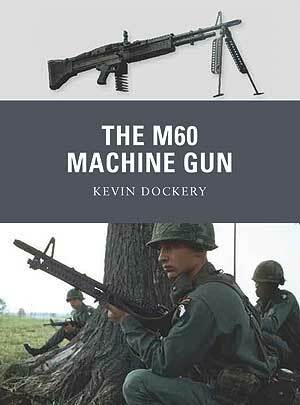 It saw combat from the Boer War onwards, and thousands are still in use today, notably by the Taliban in Afghanistan; it is estimated that 17 million have been produced. The Lee-Enfield featured an innovative detachable ten-round magazine; this large capacity, together with the weapon's revolutionary bolt-action operation, made it possible for well-drilled shooters to fire 20 to 30 rounds in 60 seconds (the 'mad minute'). This extraordinary speed gave rise to mistaken German reports of being opposed by massed machine guns in 1914. The Short Magazine Lee-Enfield (SMLE), introduced in 1903, set a new precedent in military rifles, being neither a carbine nor a full-length rifle but an ingenious compromise that was soon copied by other countries. 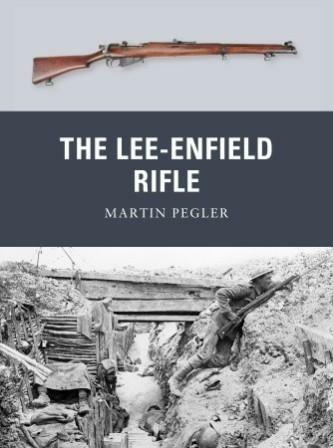 The Lee-Enfield equipped British, Commonwealth and other forces throughout the world wars and well into the 1960s, giving excellent service in every kind of terrain and weather. 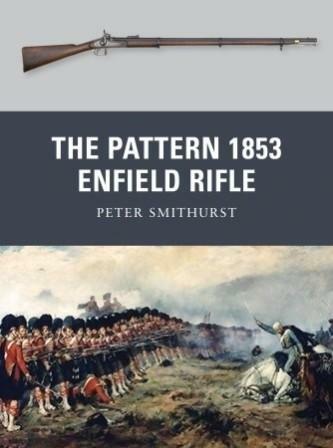 Soldier's recollections of the rifle are overwhelmingly affectionate (it was known as the Smellie); today it remains a very popular target rifle for competitive shooting, and modern copies are being manufactured to meet demand. Featuring first-hand accounts, brand-new full-colour artwork and close-up photographs, many in colour, this is the story of the Lee-Enfield, the innovative, reliable and long-lived rifle that equipped British and other forces through the world wars and beyond.